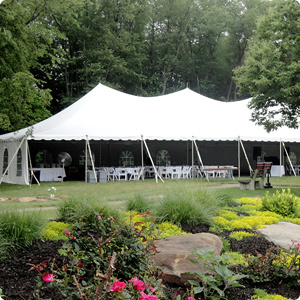 General Rental Center has been providing party & event rentals to the greater Pittsburgh area for more than 20 years. 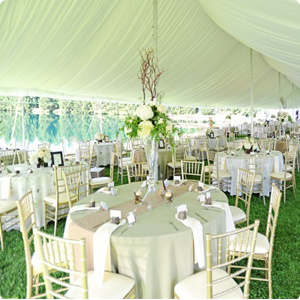 We have extensive experience in planning and coordinating all types of events, from weddings to backyard barbecues to corporate picnics. Ready to get started? 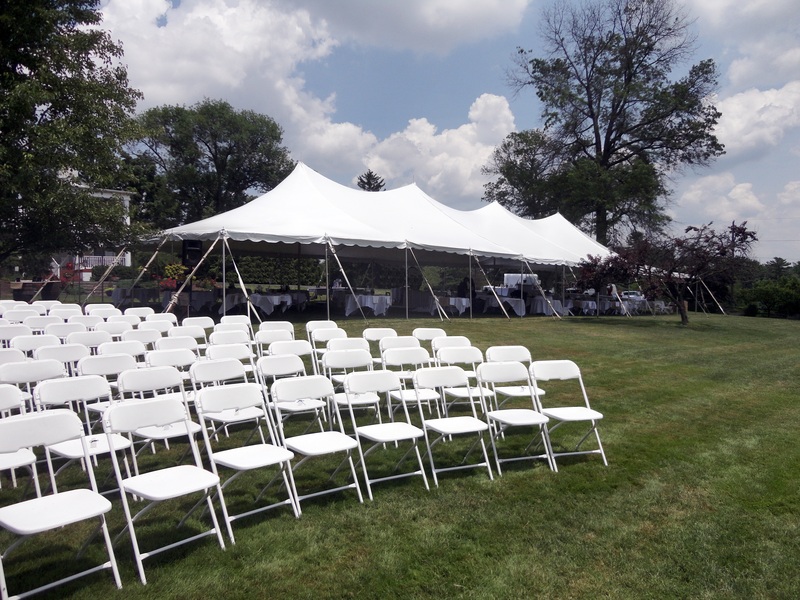 Chat with one of our event coordinators today 724-776-6990. 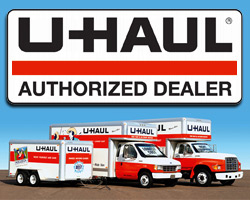 We are proud to be a dealer for U-Haul Rental Co. We offer U-Haul trucks and trailers both available in different sizes. We boast one of the largest local move rental fleets and also have trucks and trailers available for one-way moves. Please call 724-776-6990 for available sizes and prices. Visit uhaul.com for more information. 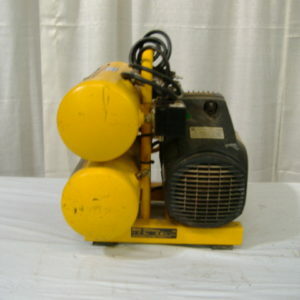 Save money on propane refills. 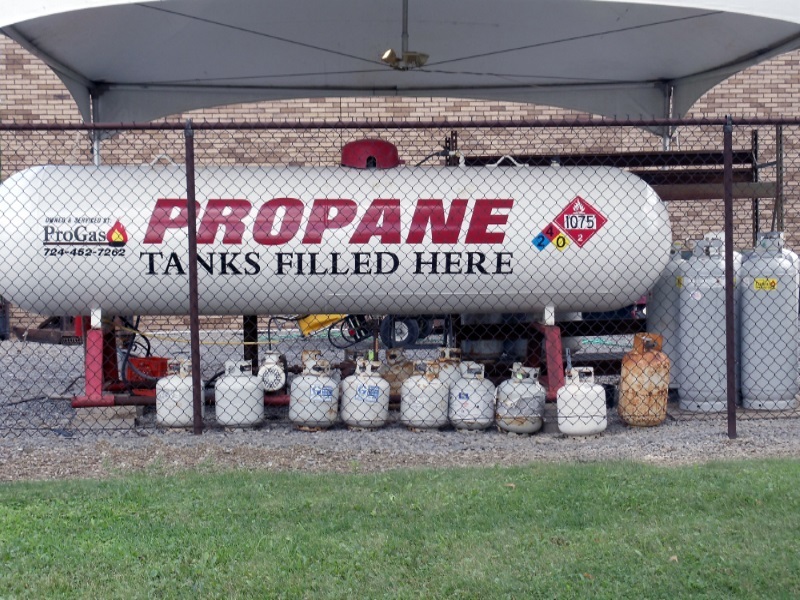 General Rental Center’s flat fee charge is cheaper than local big box retailers and we’re able to fill all sizes of propane bottles. Just a friendly reminder, all propane tanks expire after 12 years. Please check your production date on the neck of your bottle to see if you may need a replacement. Need additional space for storage? 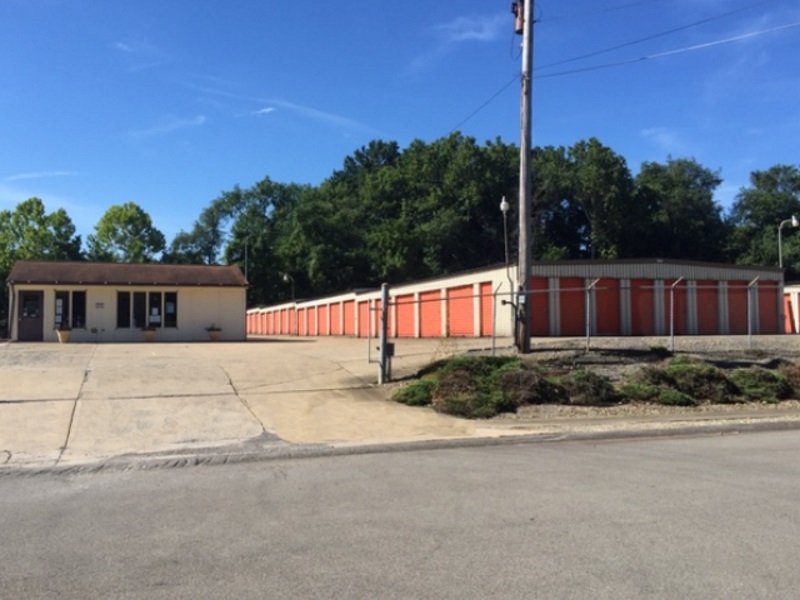 We also have self-storage facilities available in Zelienople and Portersville. 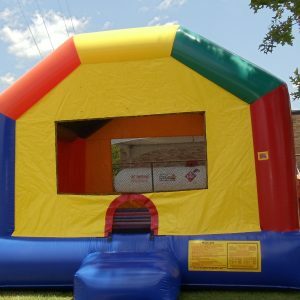 Sizes range from 5 x 5 to 10 x 40. 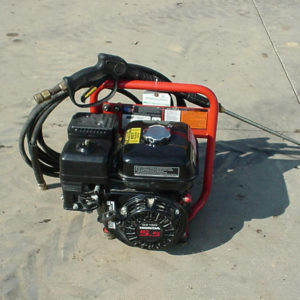 We also have outdoor storage available for RV’s, boats, campers, etc. 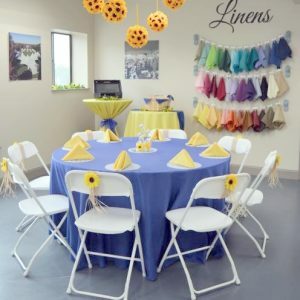 Click here for more information or contact one of our friendly attendants at Zelienople Mini Storage at 724-452-9544. You can also email zms@zoominternet.net. 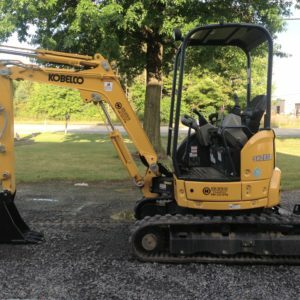 Need more onsite storage? Check out our mobile storage, Lok Box. 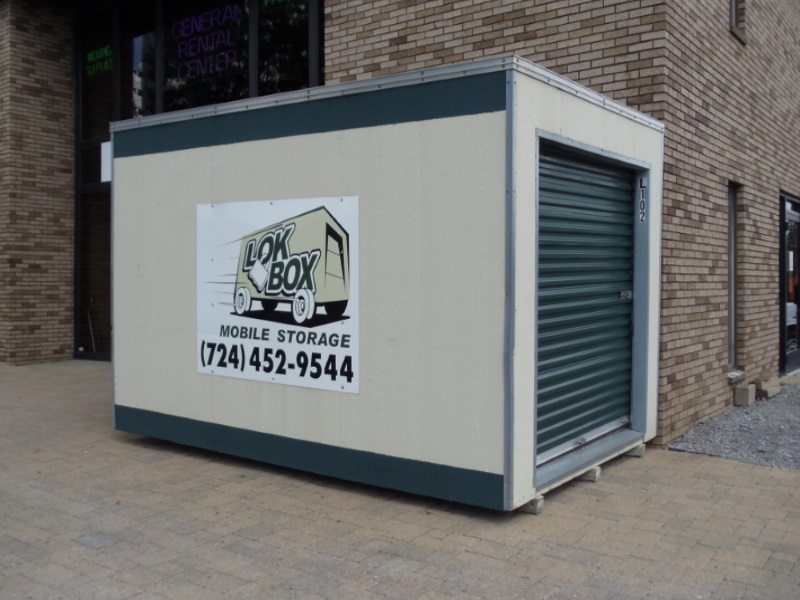 We can either bring it to you and store it on your property while you need it, or you can store your items in a Lok Box at one of our self-storage facilities. 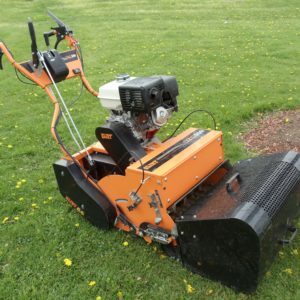 Perfect for when you’re moving, remodeling or to use just for extra temporary storage. Boxes are not moved full. Sizes are available in 8 x 12 and 8 x 16. Call one of our friendly attendants at Zeli Mini Storage at 724-452-9544 or Click Here for more information.